Observatory Park, located between Evans and Iliff Avenues and Milwaukee and Fillmore Streets, is a favorite gathering place for social outings and student events. 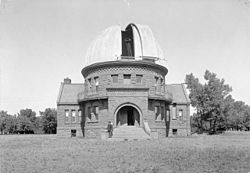 Astronomy buffs are particular fans of this park, since it is named for the 1890 Chamberlin Observatory, donated to the University of Denver by Humphrey Baker Chamberlin and designed by architect Robert S. Roeschlaub. The metro is known for its diversity in people and architecture and Observatory Park is a classic example. 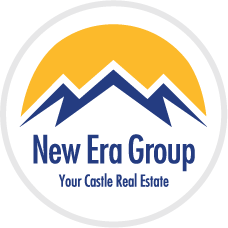 Homes here range in all styles from contemporary lofts to historical single family units, mid-modern contemporary to classic styles that everyone appreciates. Weekly and monthly events are hosted by the Denver Astronomical Society Chamberlin Observatory. Listed on the National Registry of Historic places, DU has renovated the structure and it is a wonderful part of an already great neighborhood.